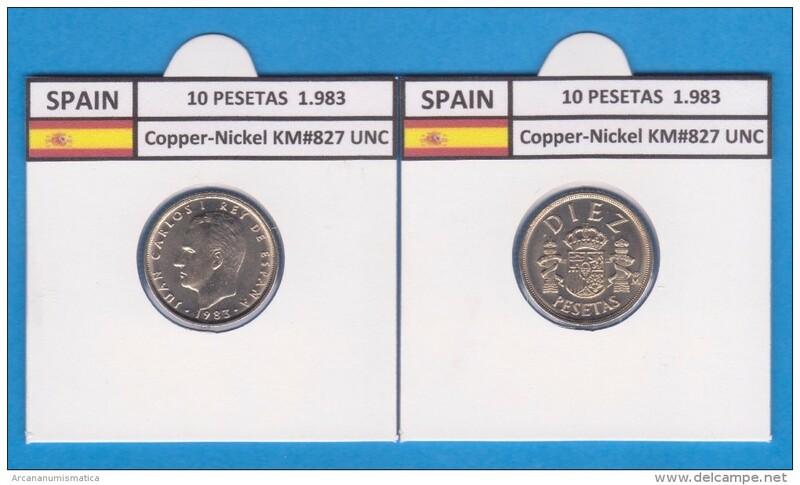 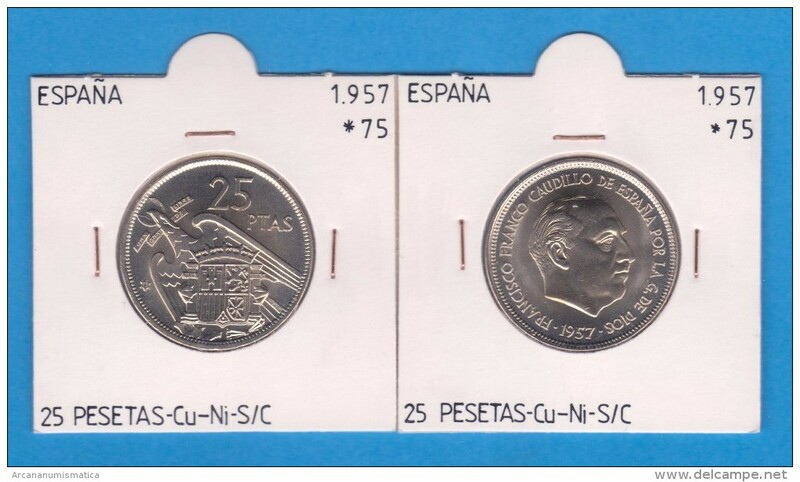 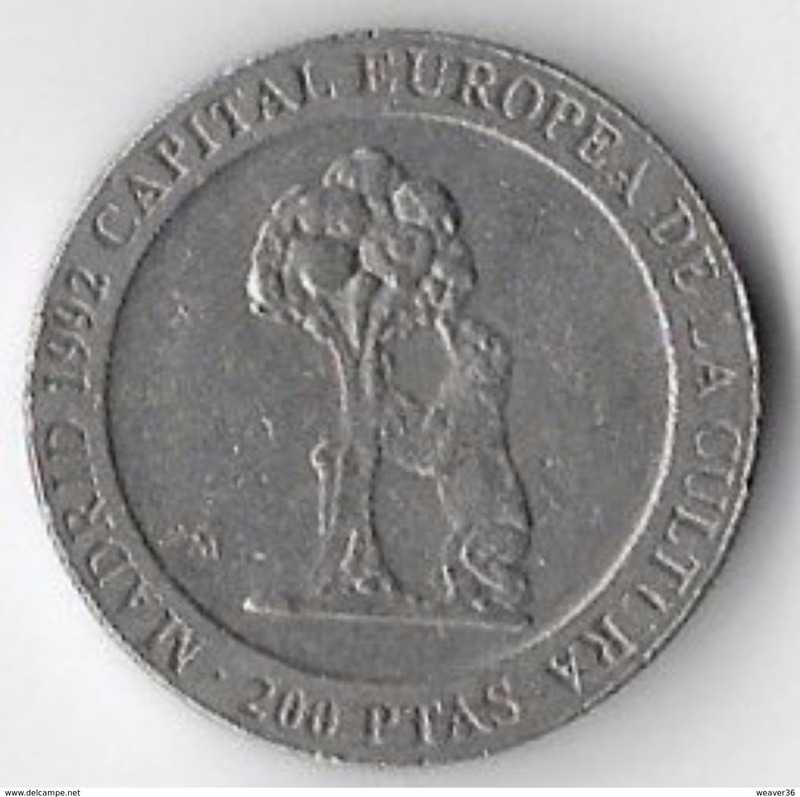 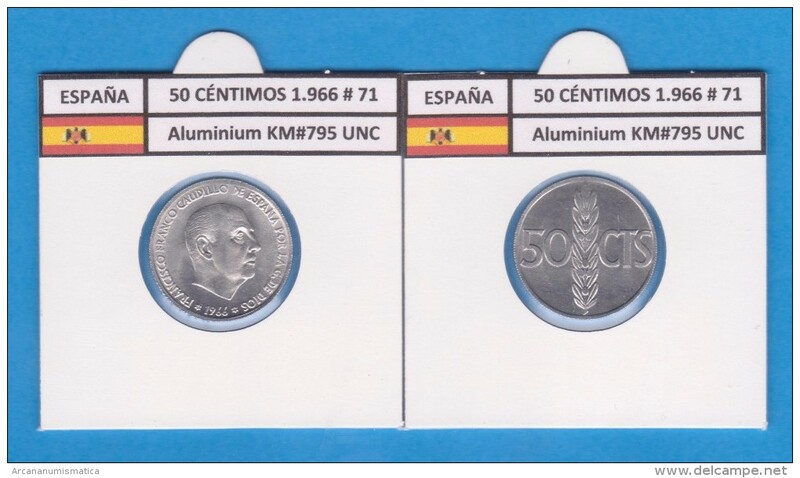 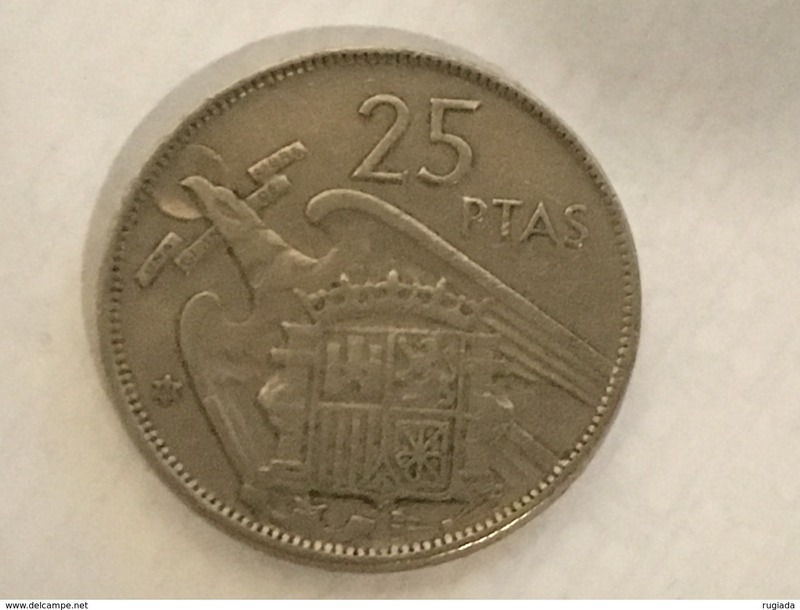 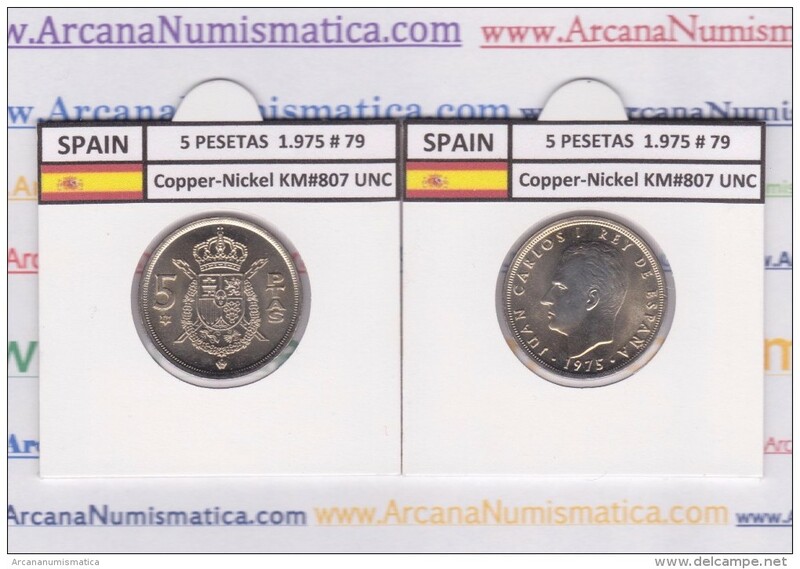 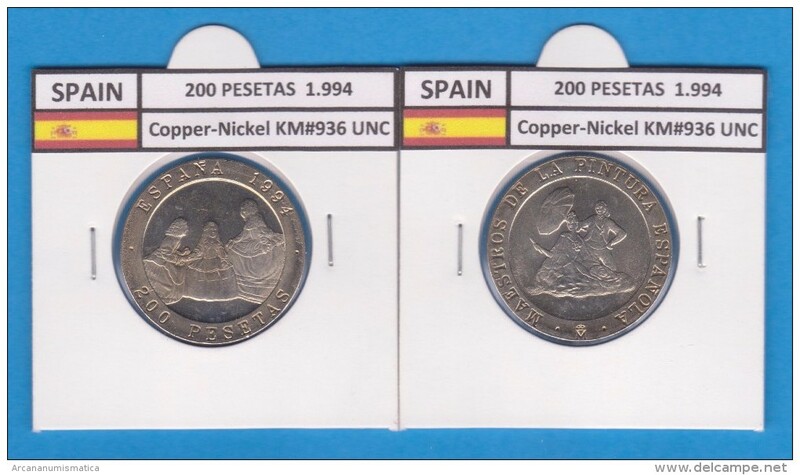 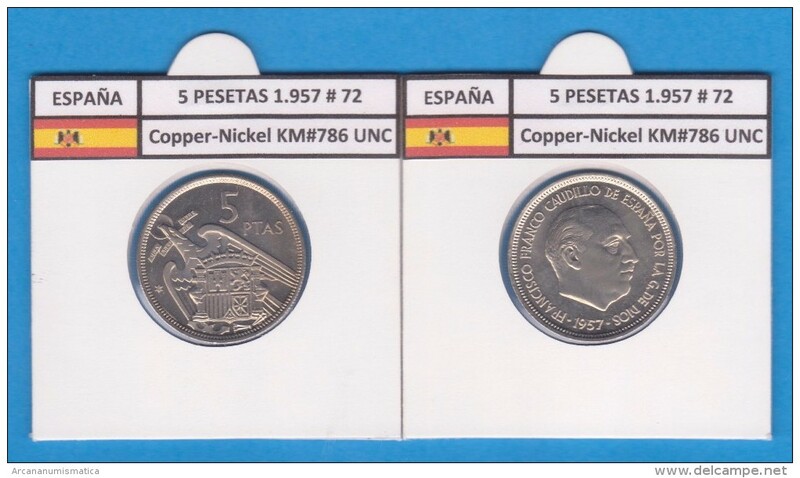 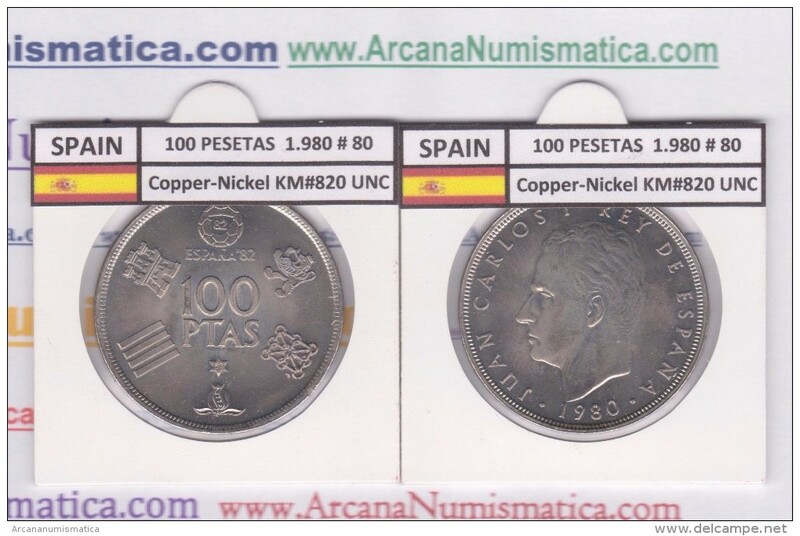 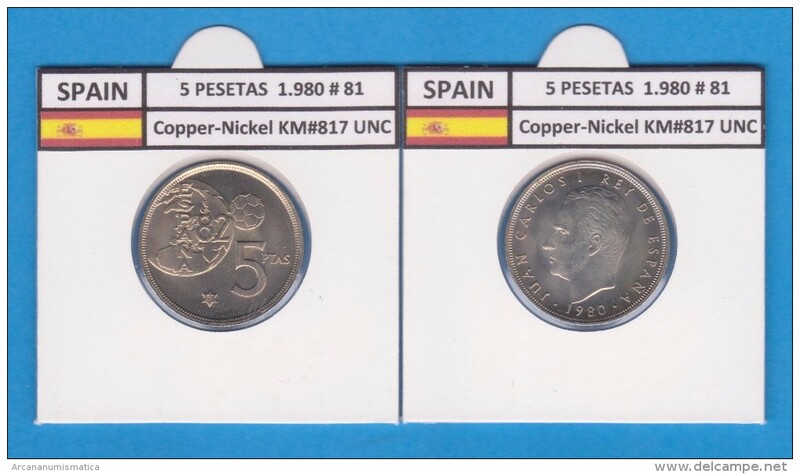 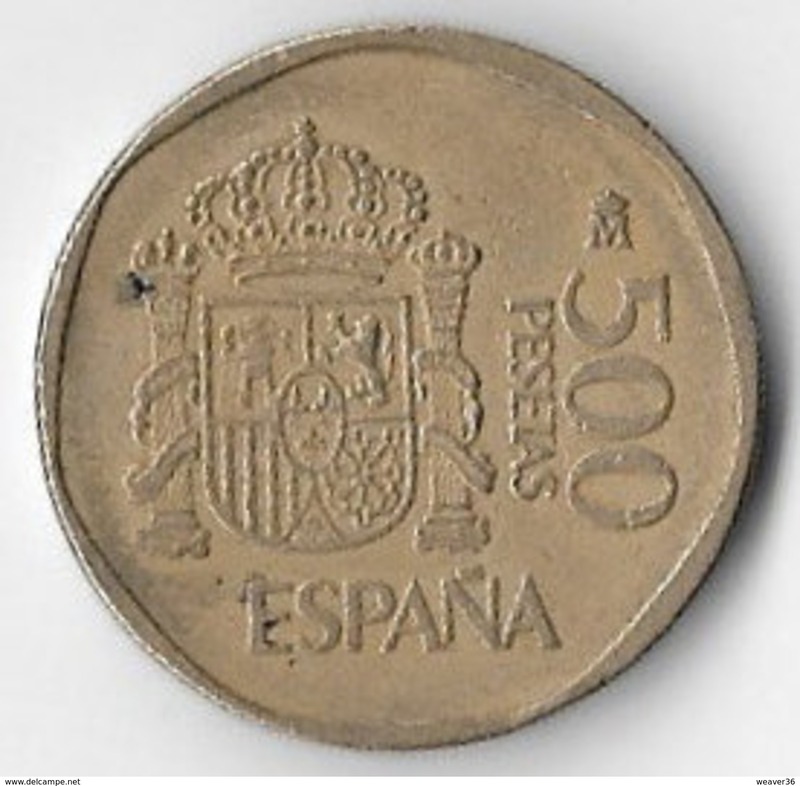 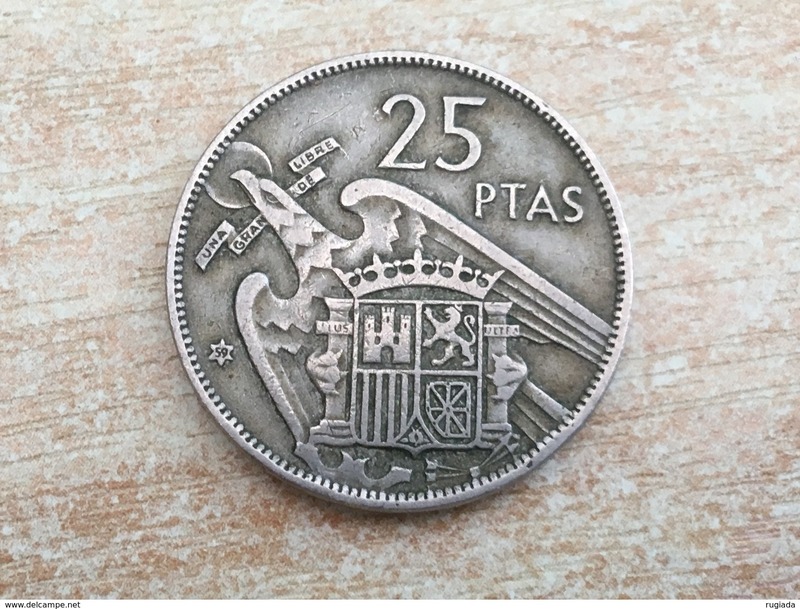 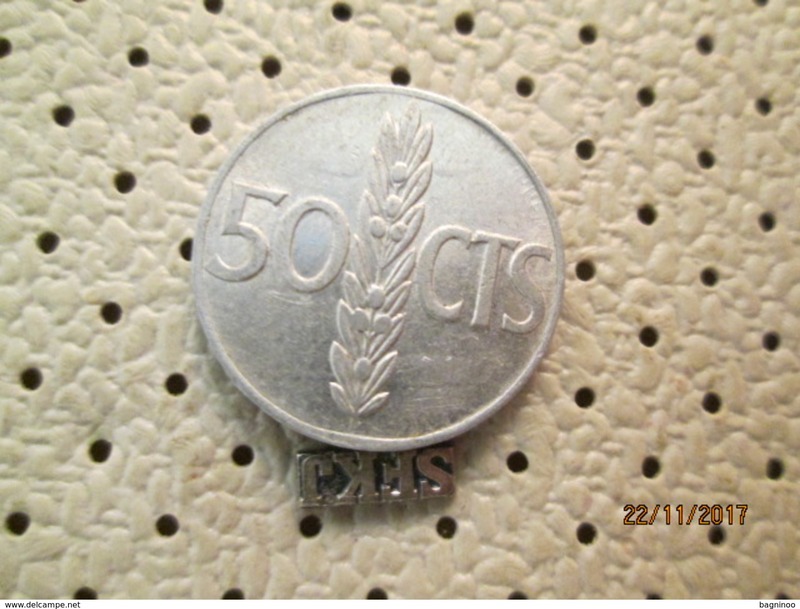 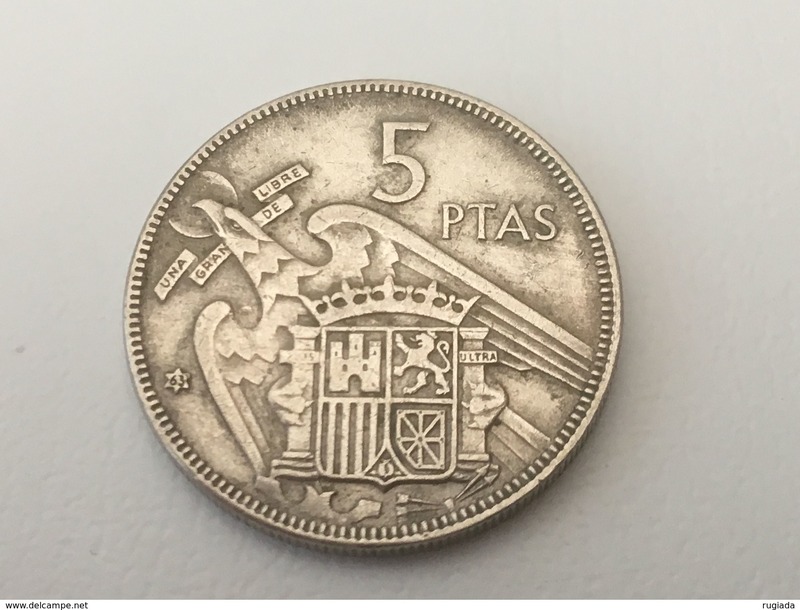 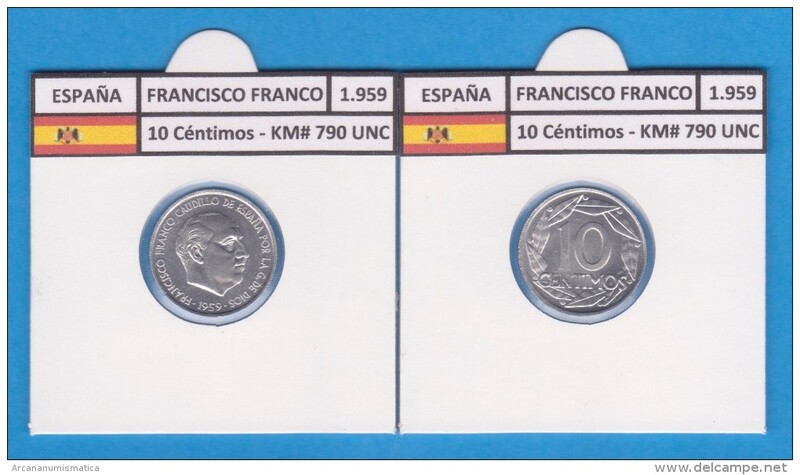 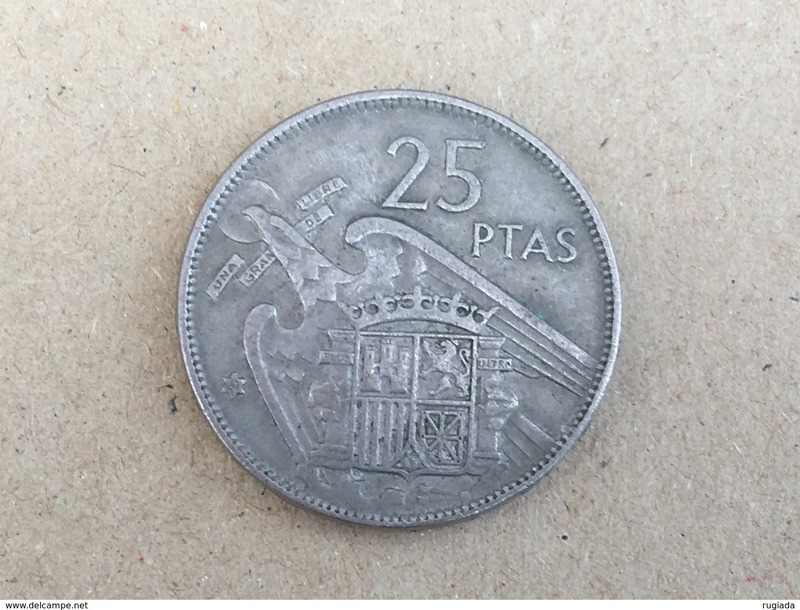 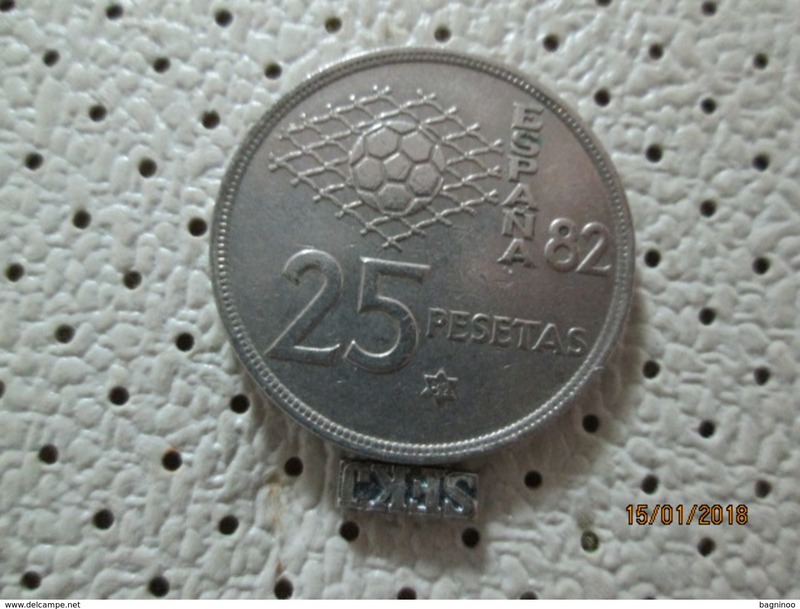 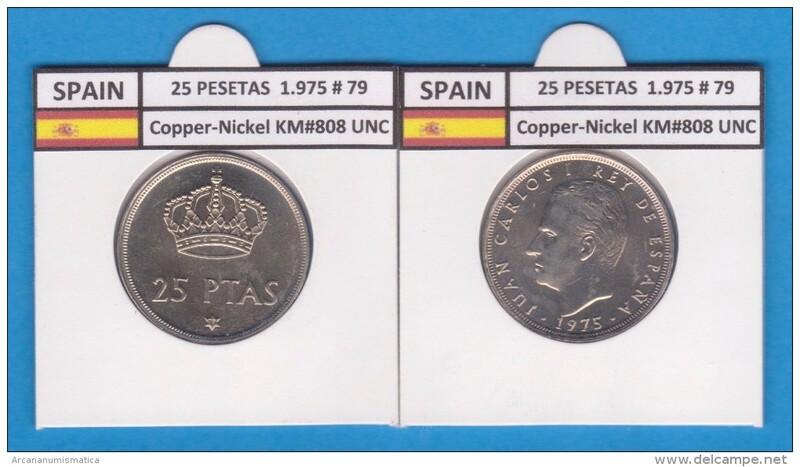 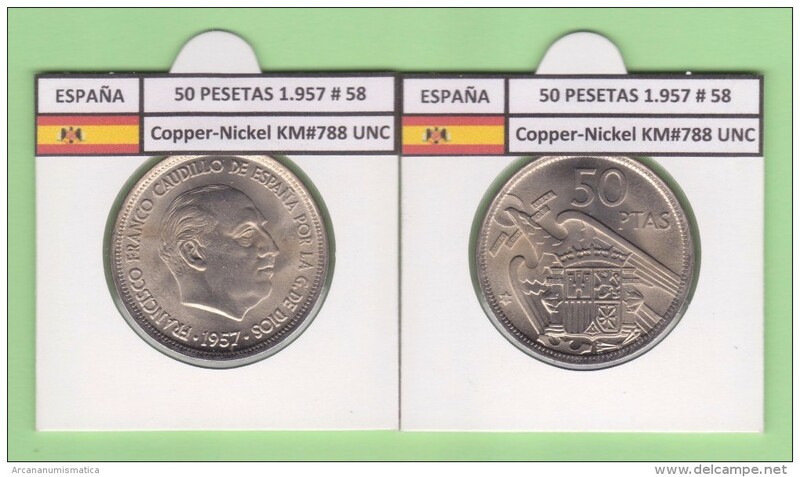 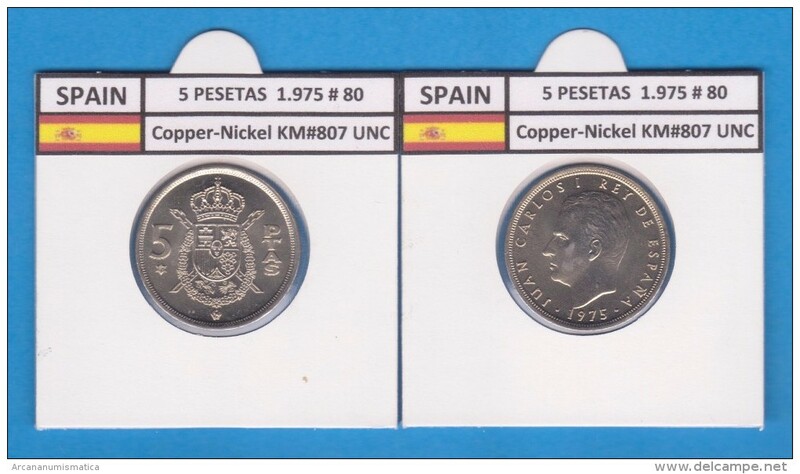 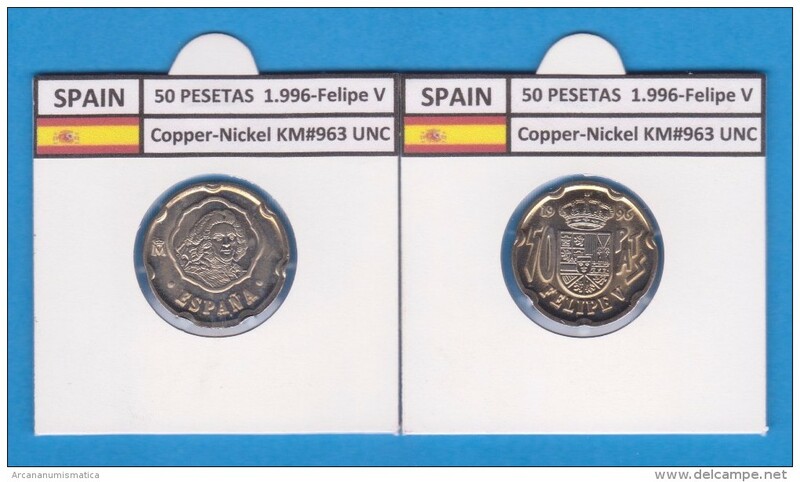 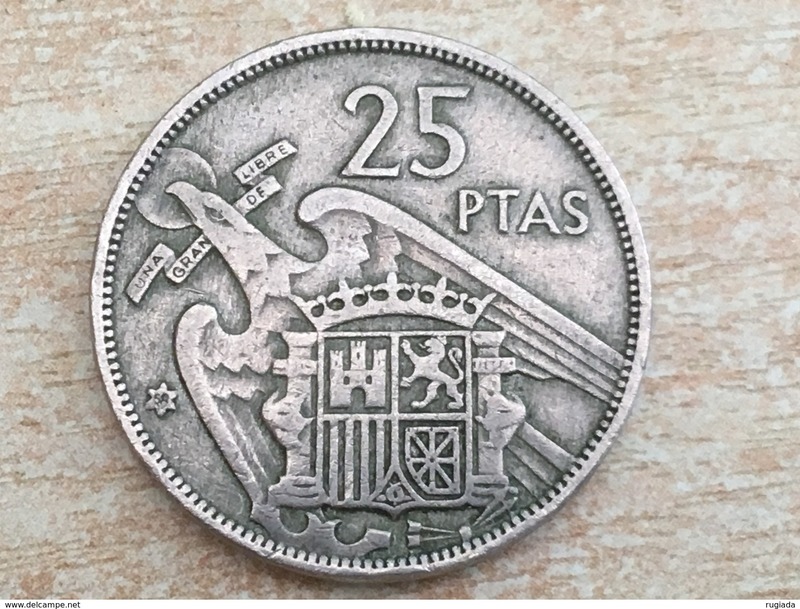 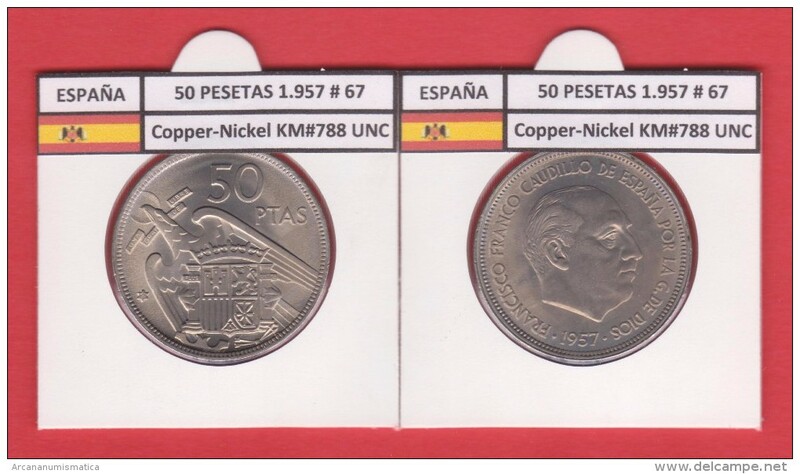 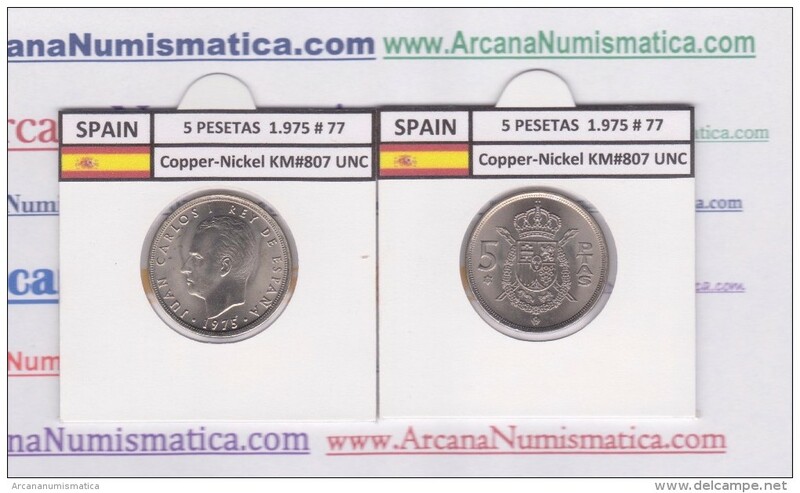 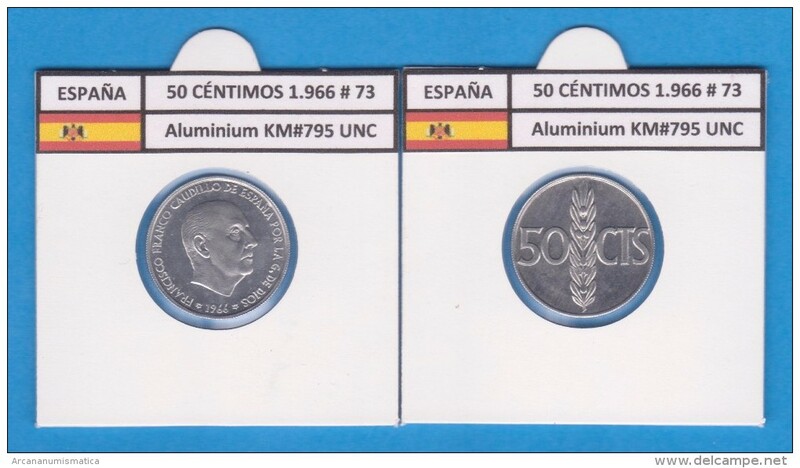 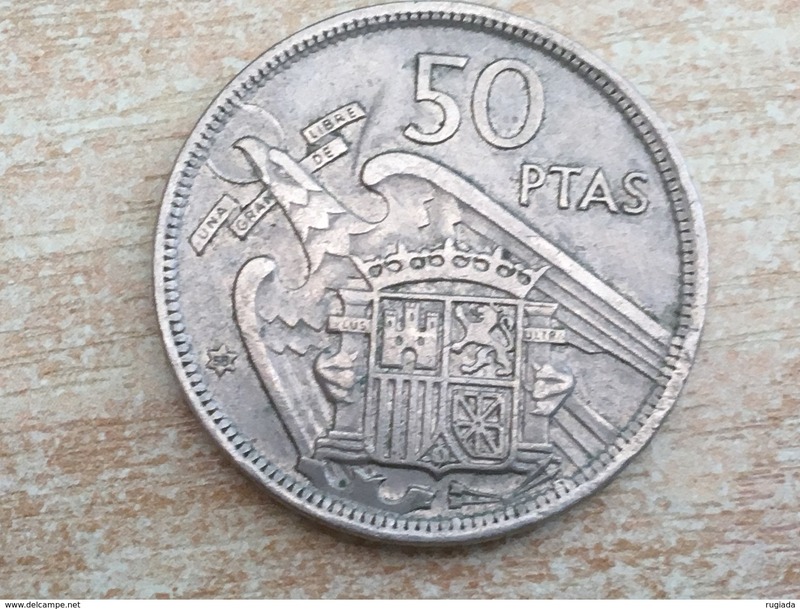 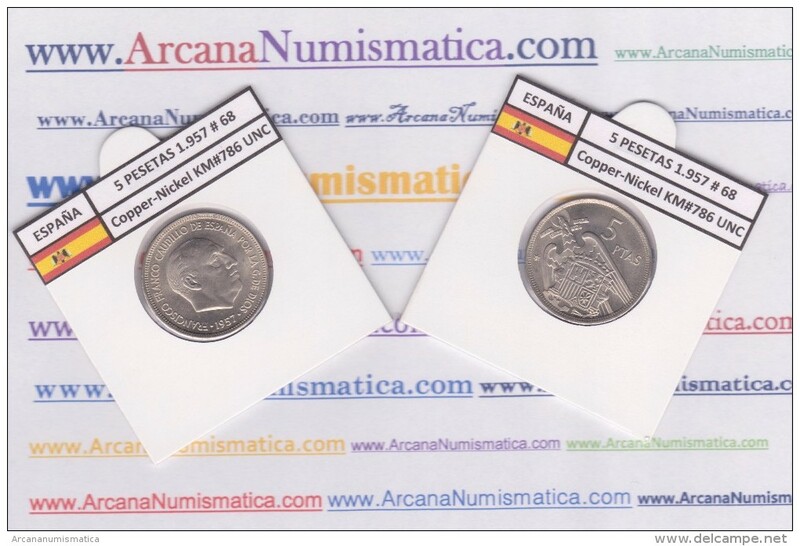 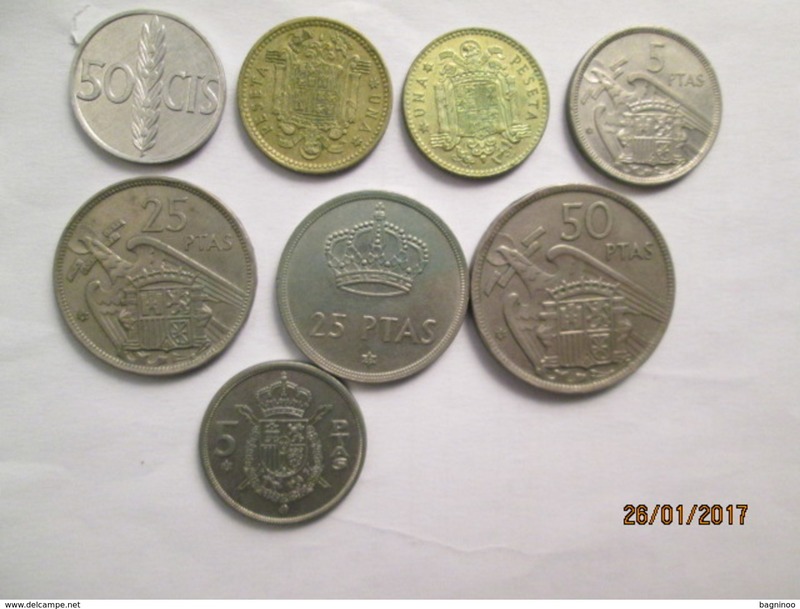 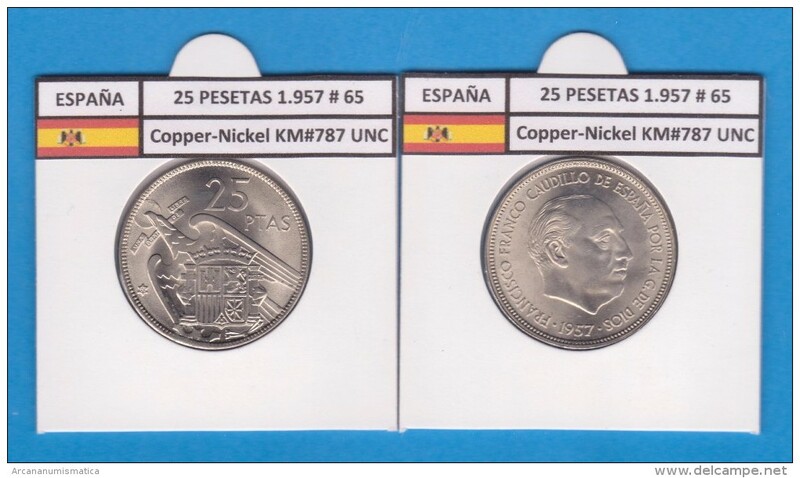 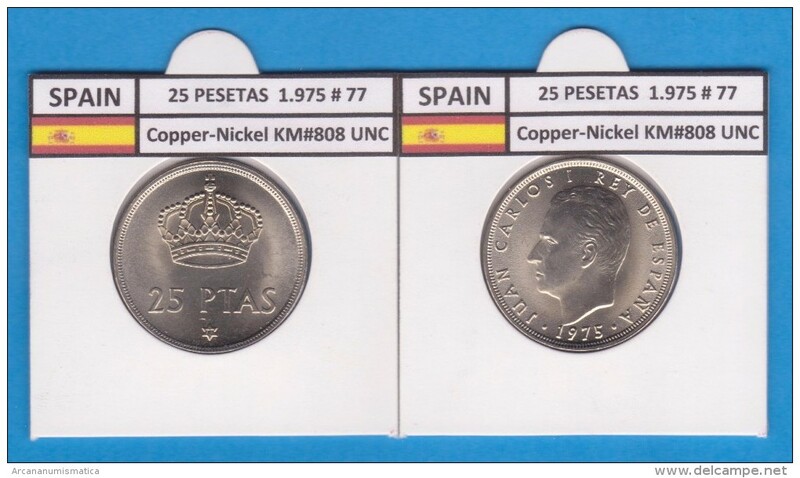 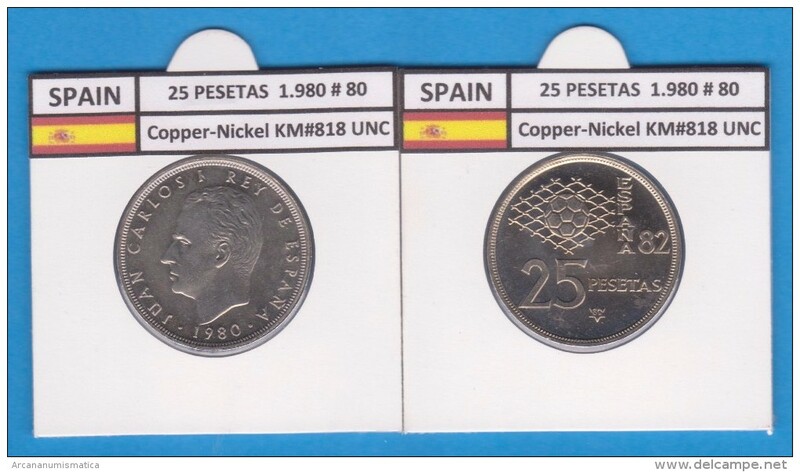 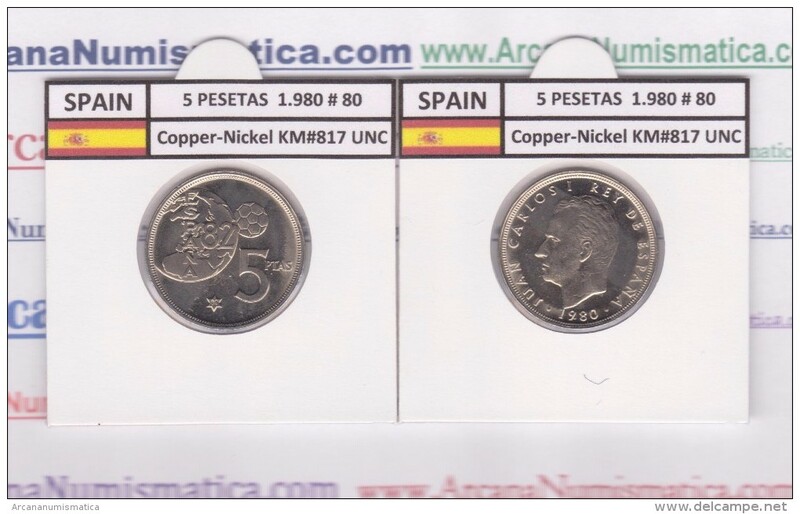 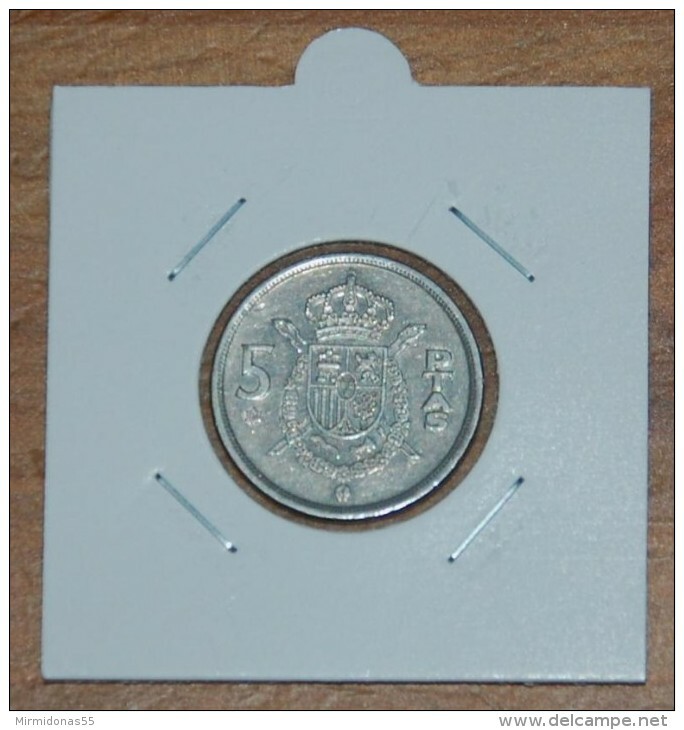 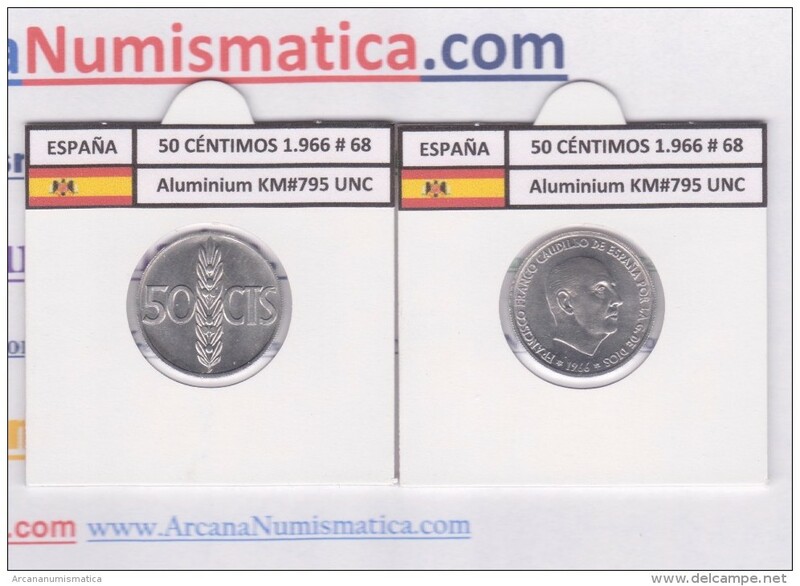 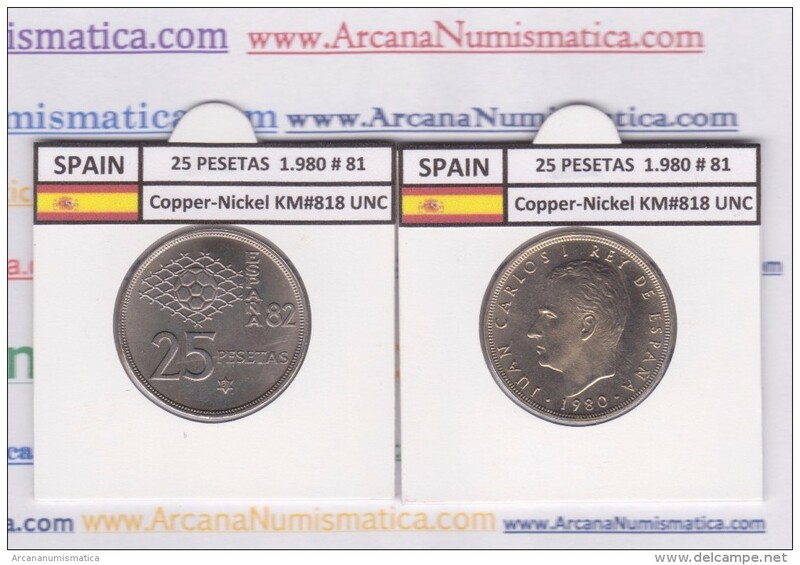 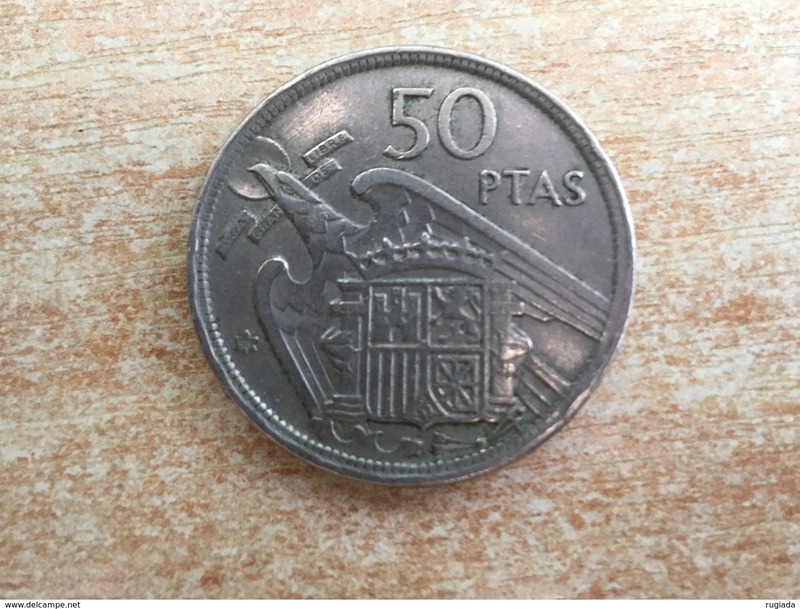 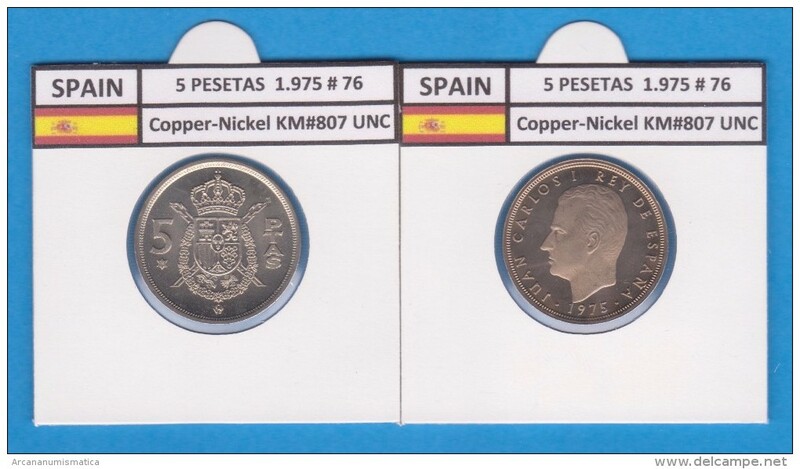 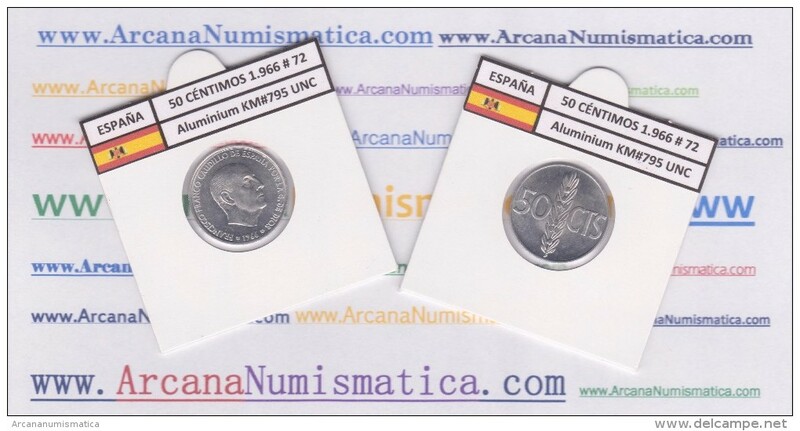 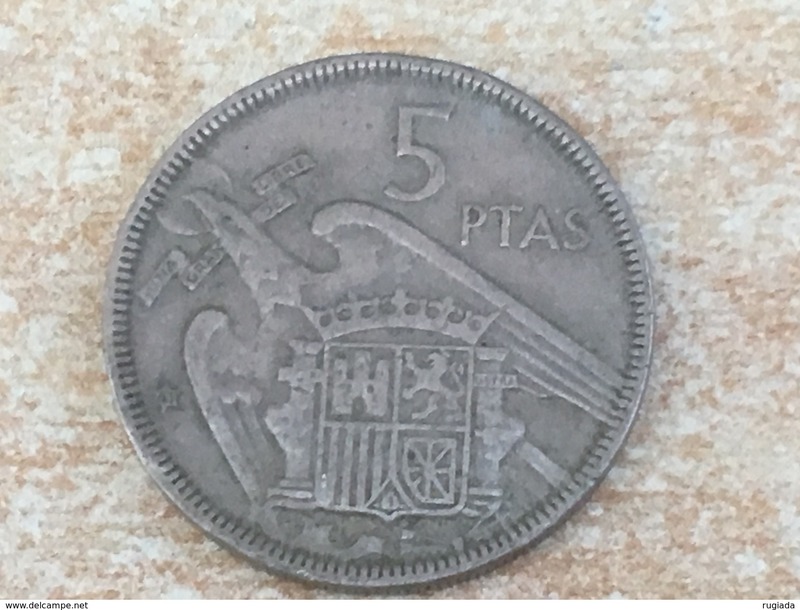 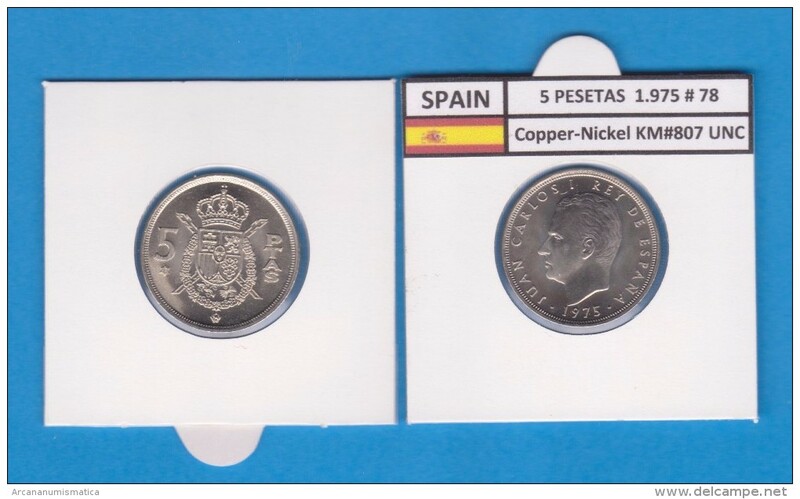 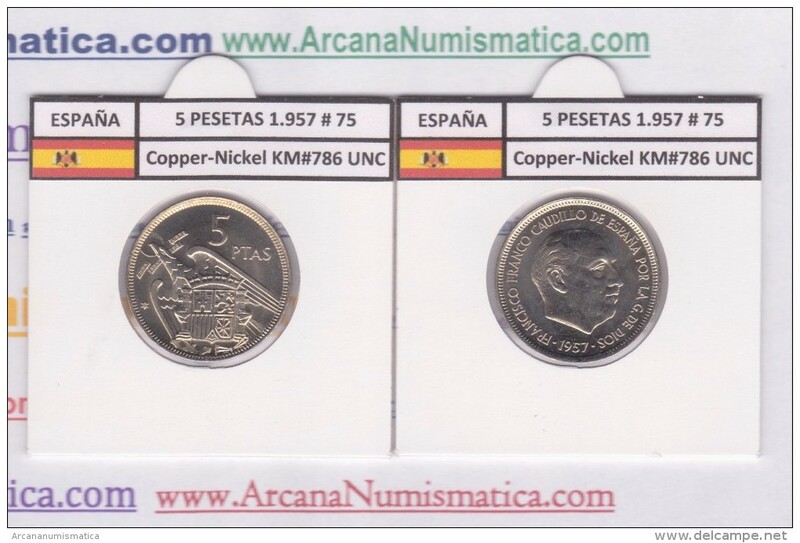 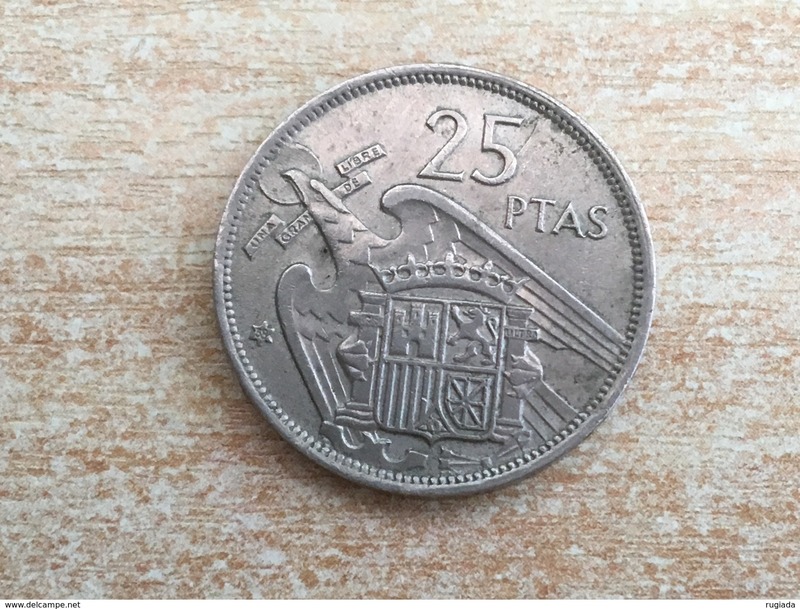 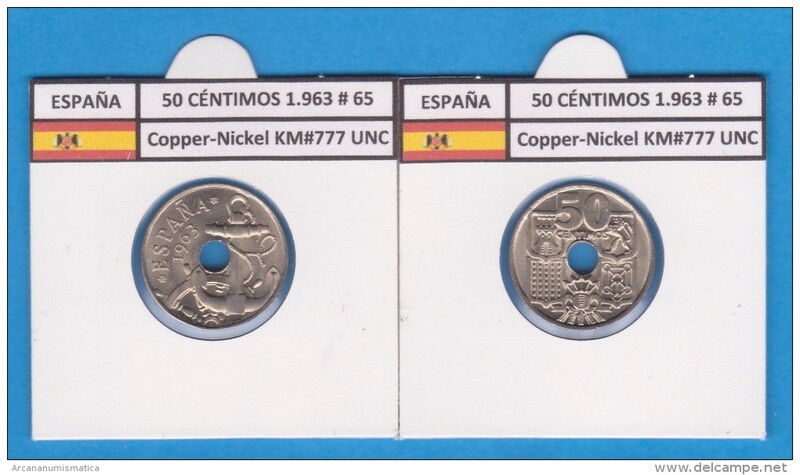 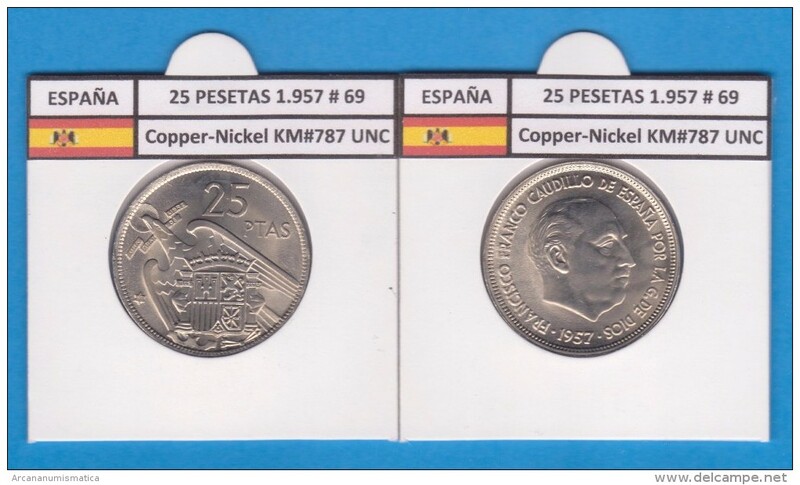 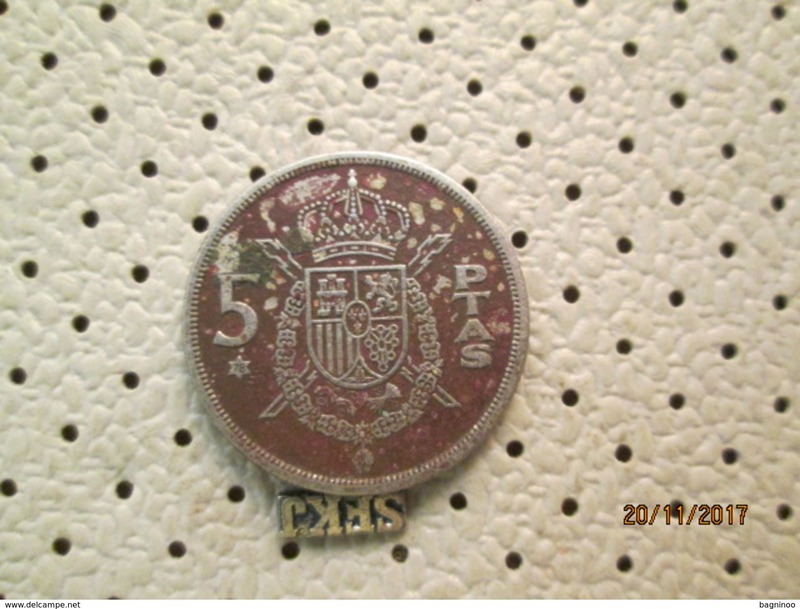 1900 (00) SM-V, SPAIN, ONE PESETA SILVER COIN **SEE PHOTOS** "S=A.Sandoval, M=M.Martinez and V=R.Vega"
1870 (74) DE M Spain 2 Pesetas SILVER COIN,**SEE PHOTOS** SEE DESCRIPTION! 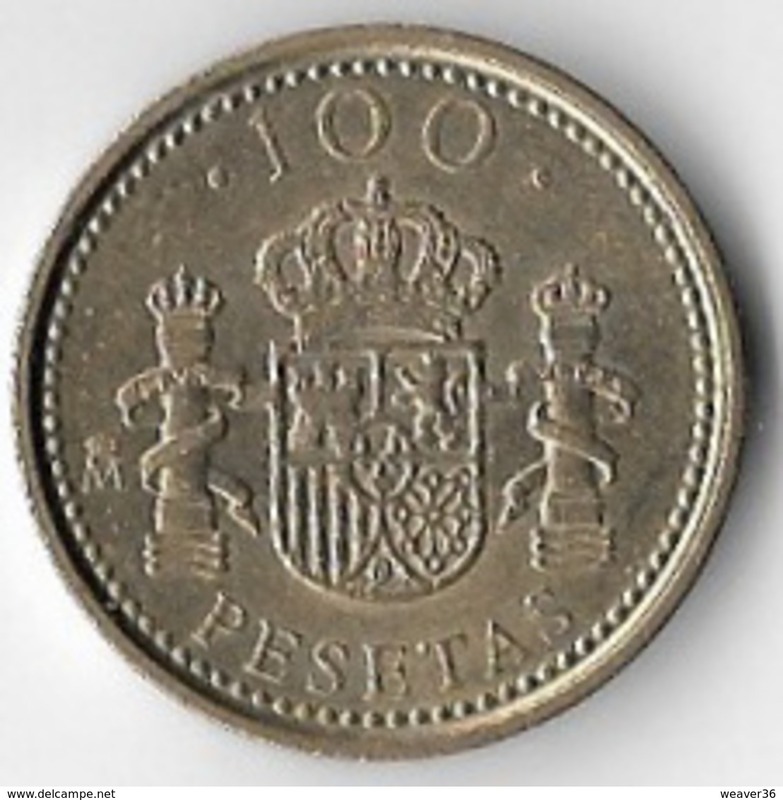 Spain km-number. 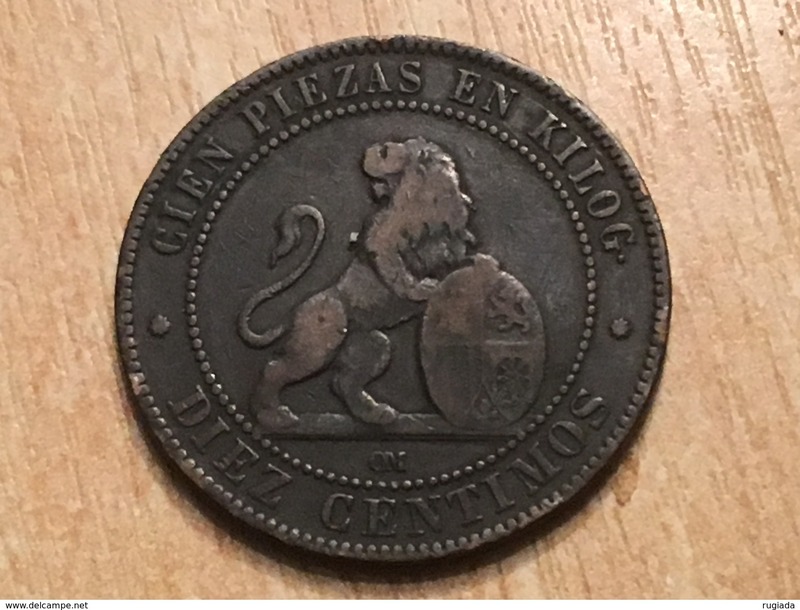 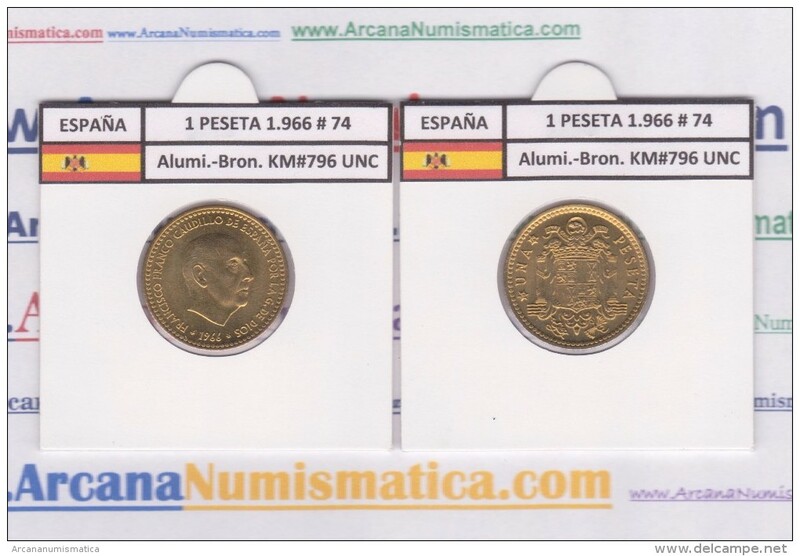 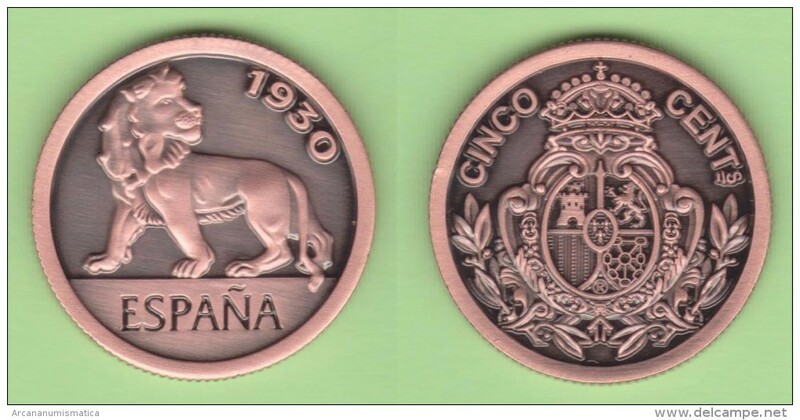 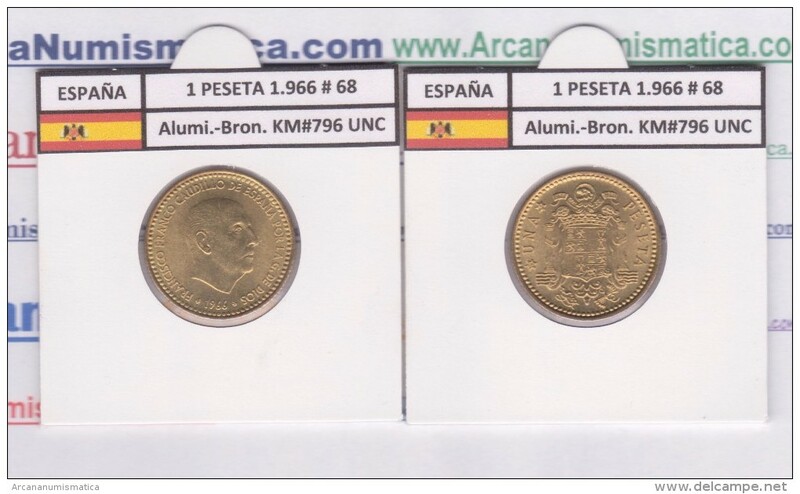 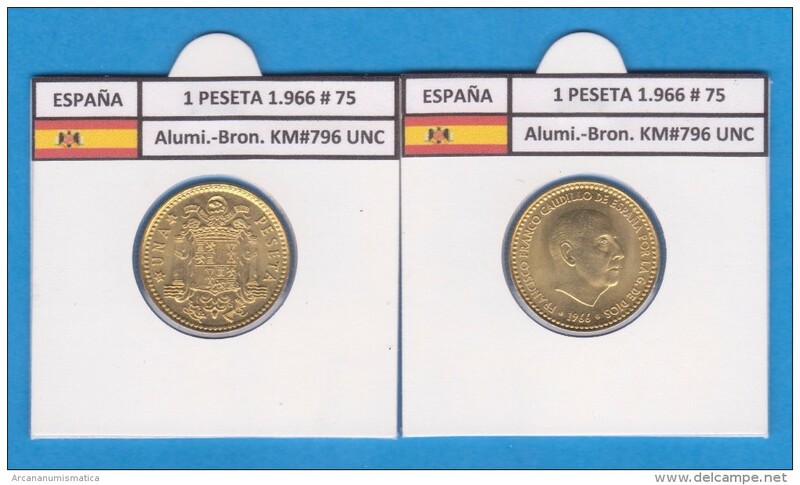 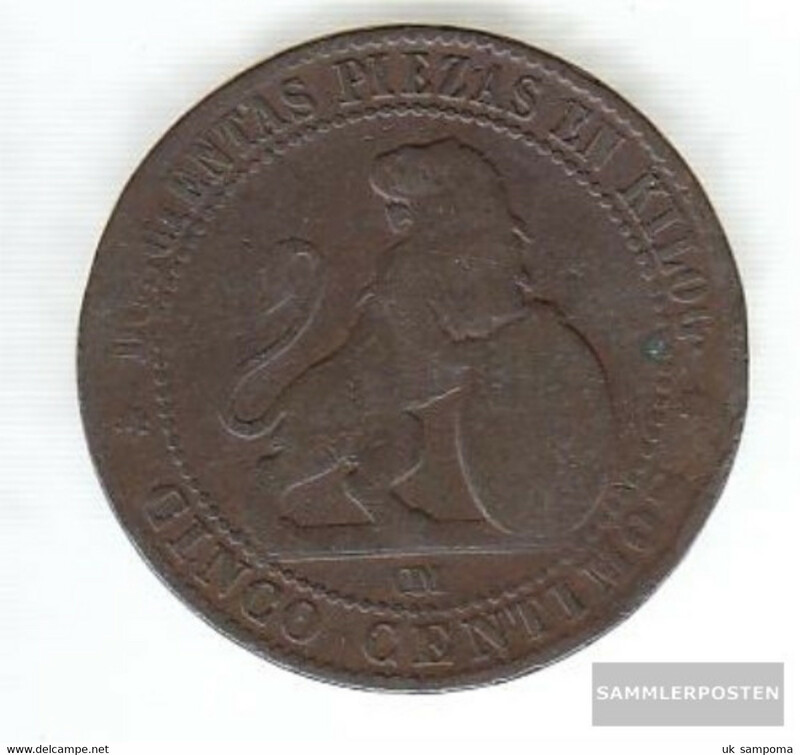 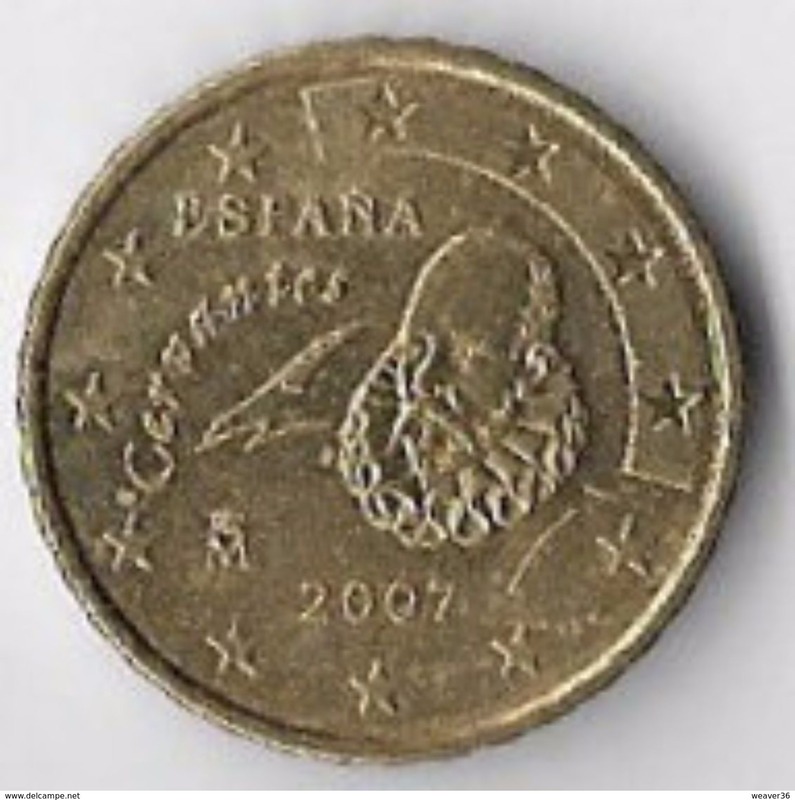 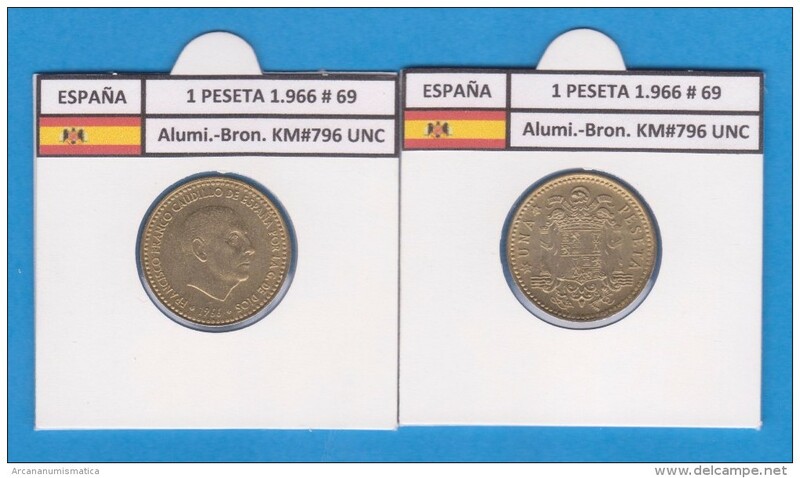 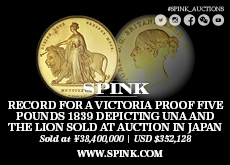 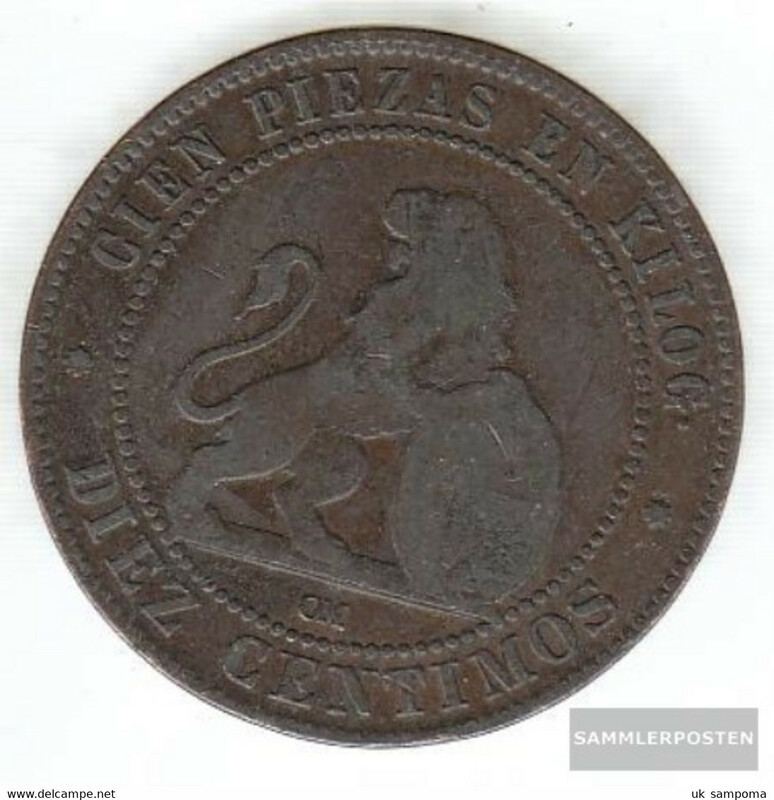 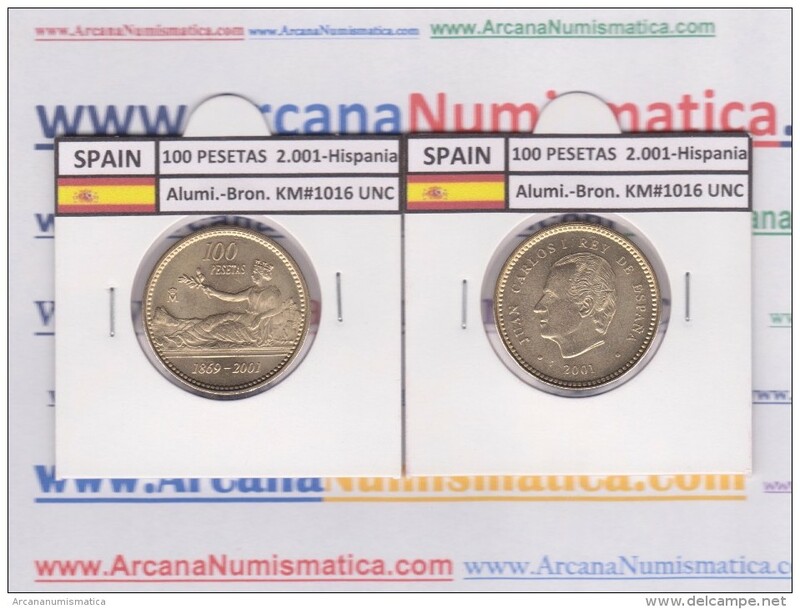 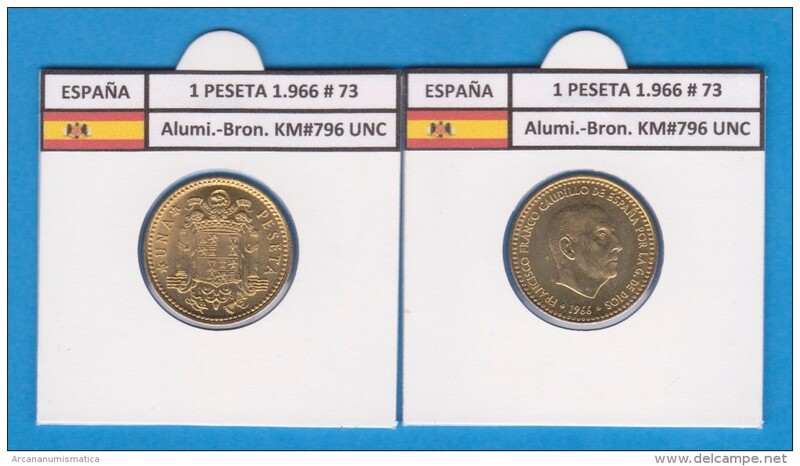 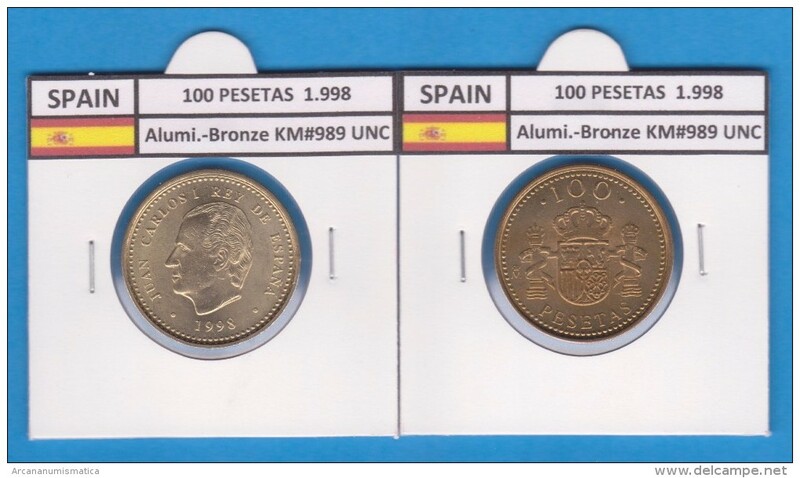 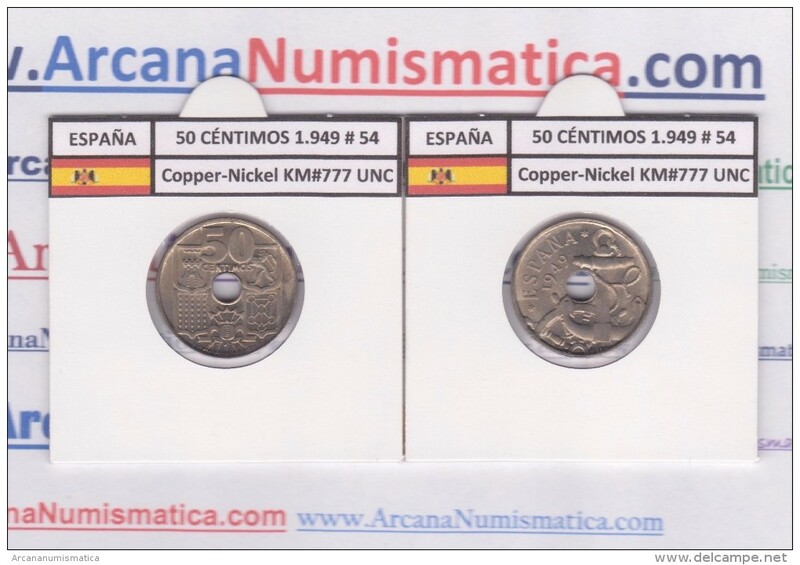 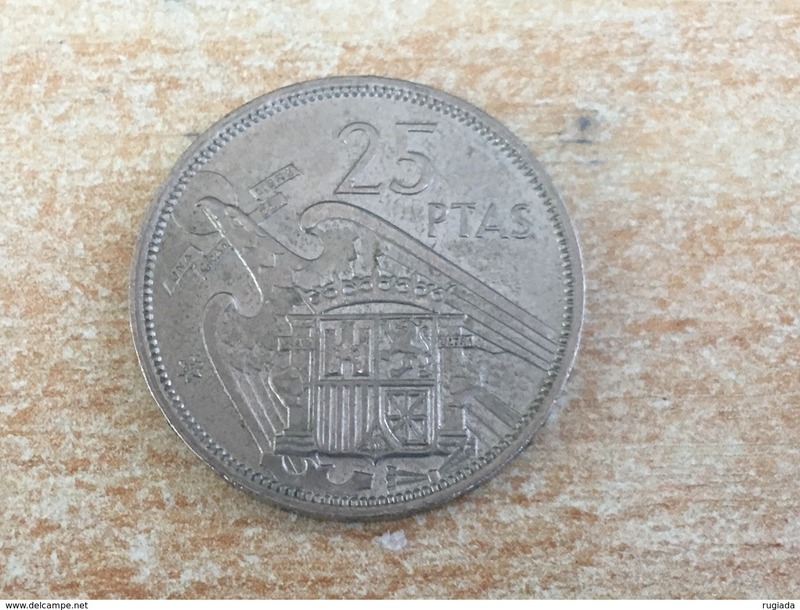 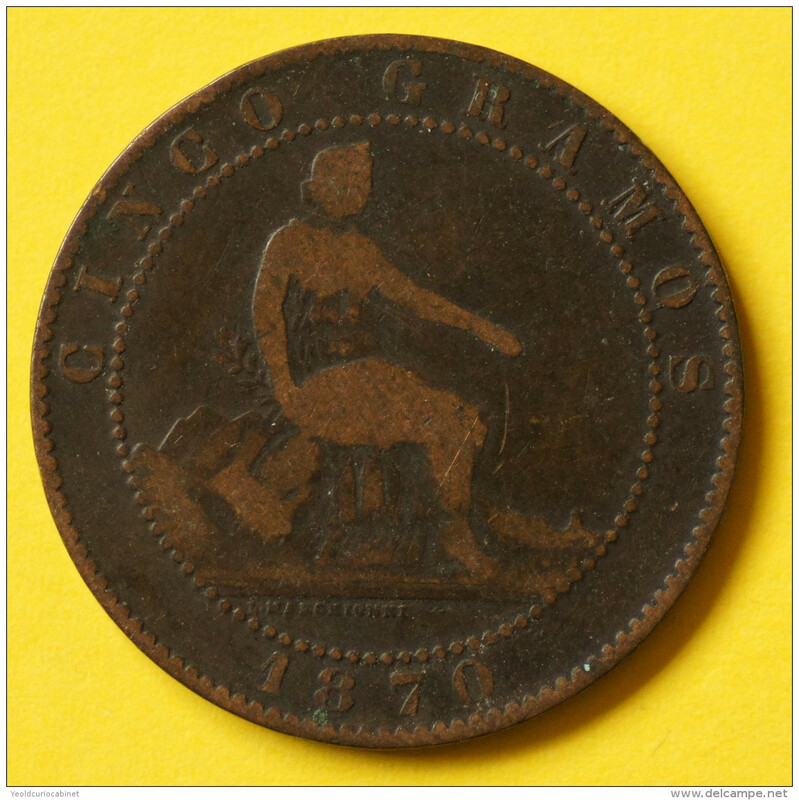 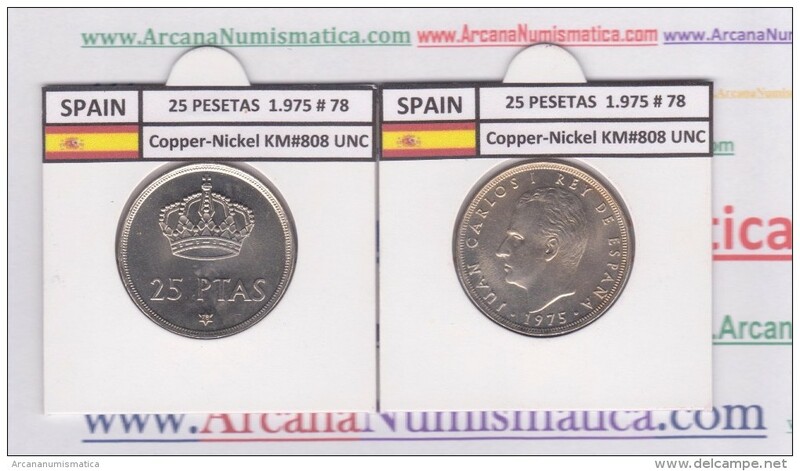 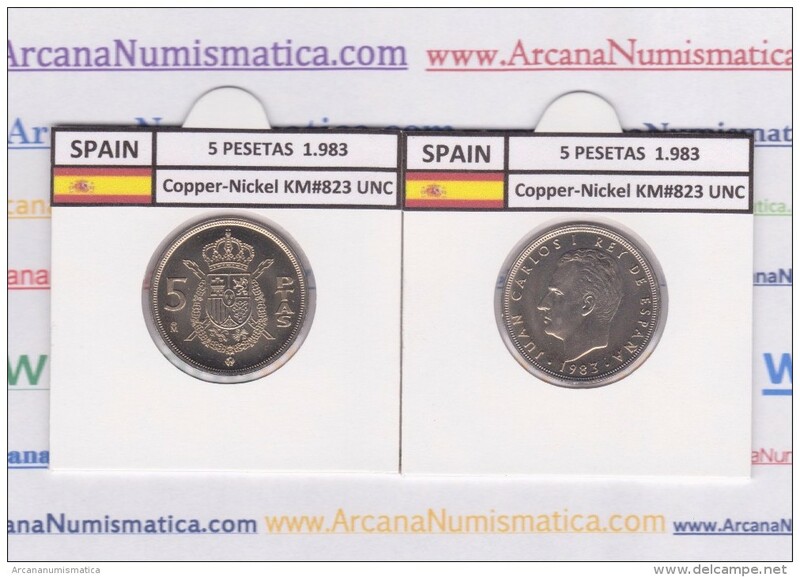 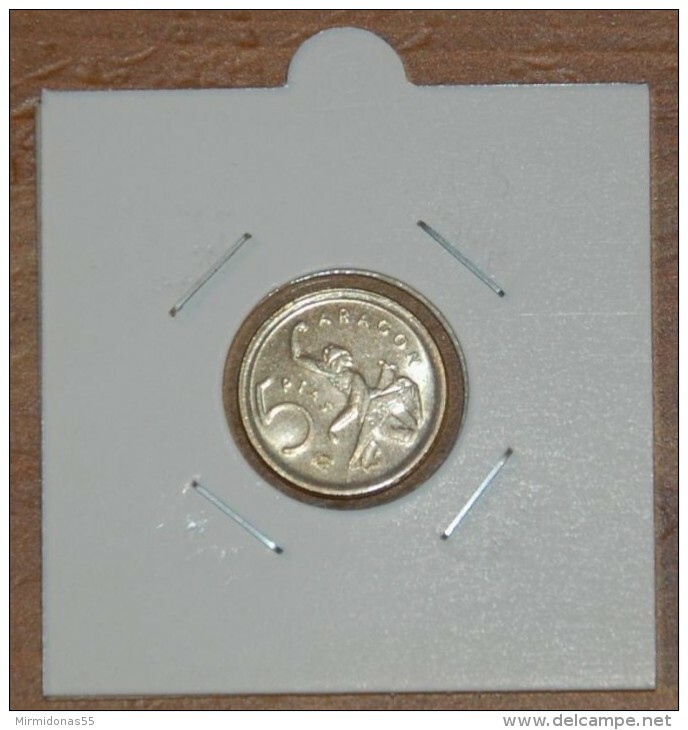 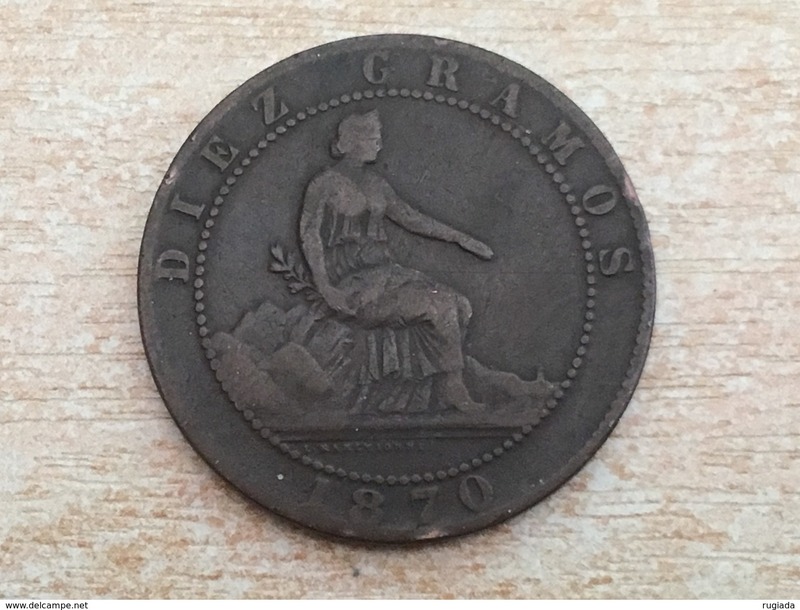 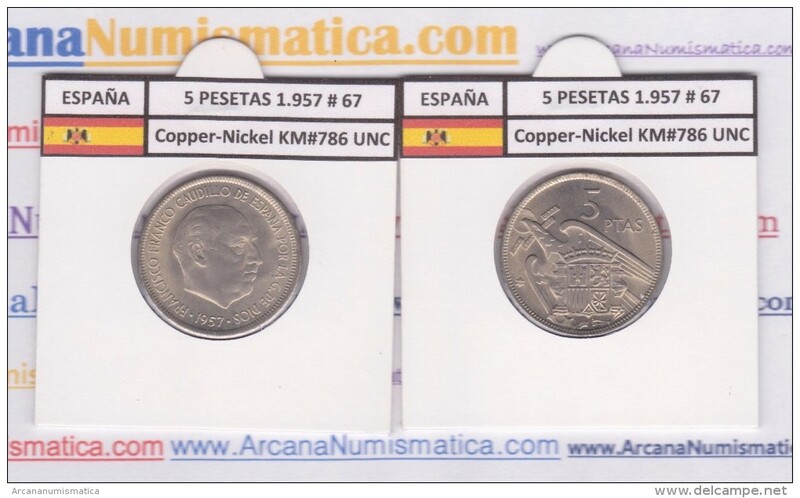 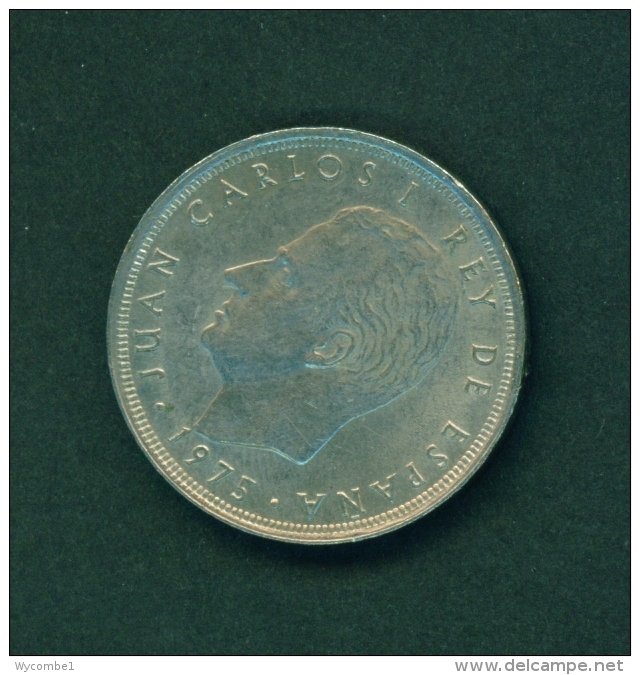 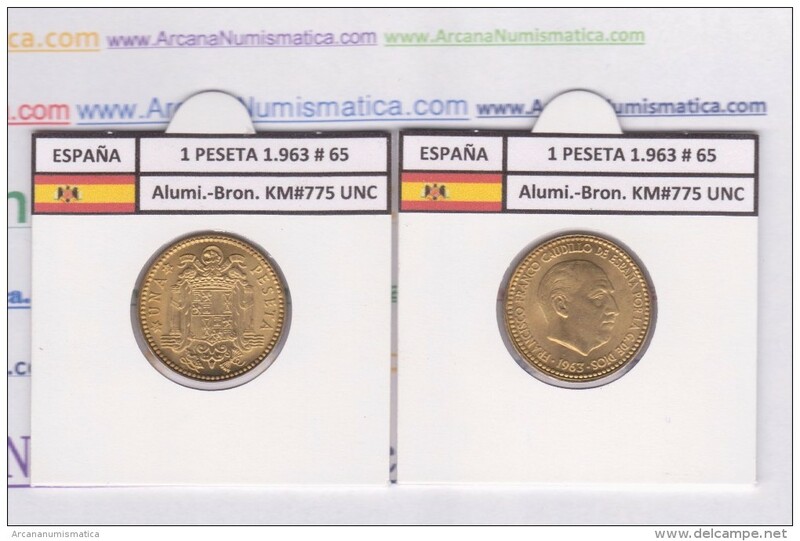 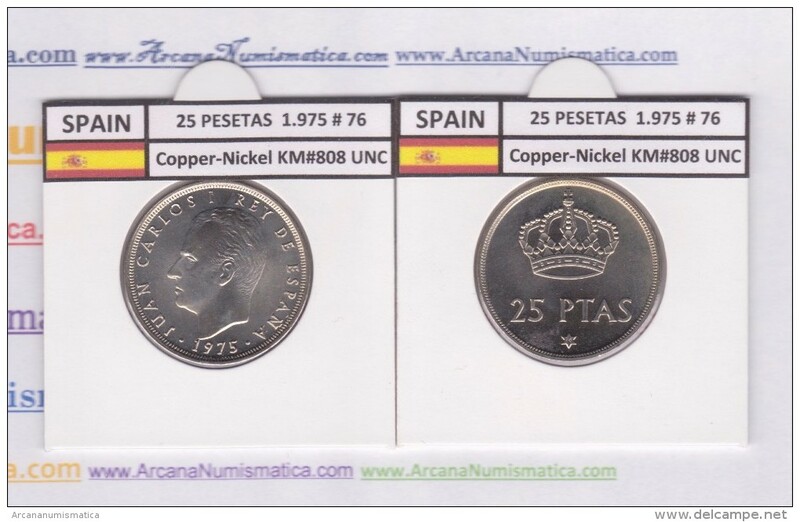 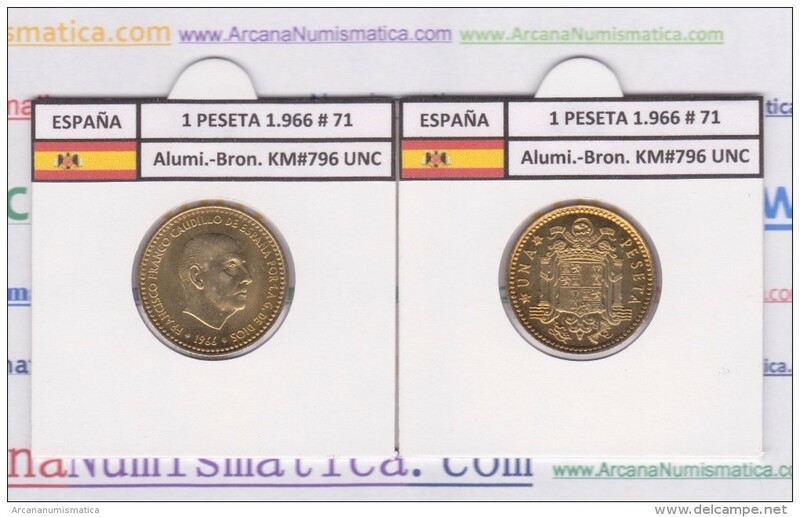 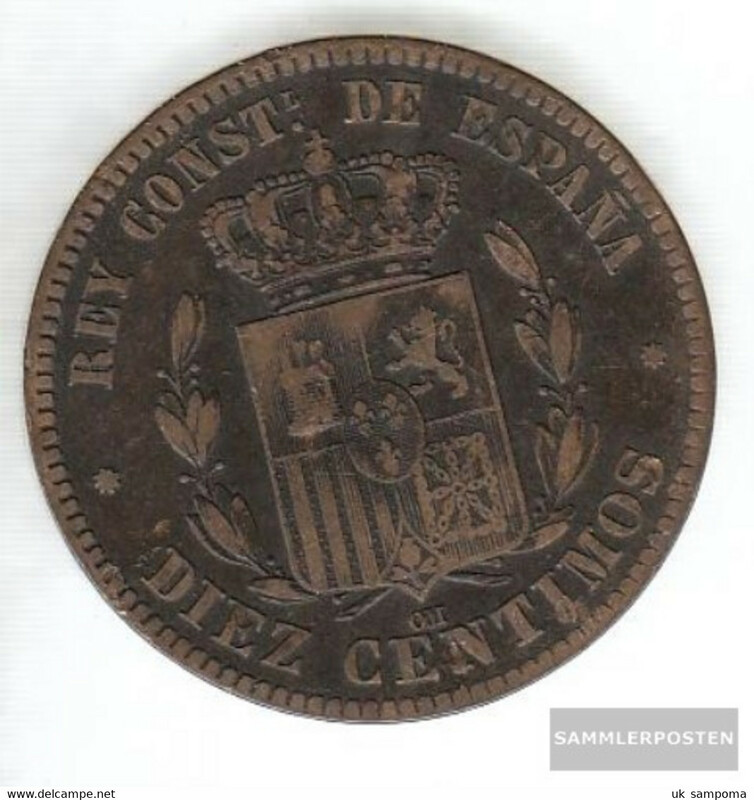 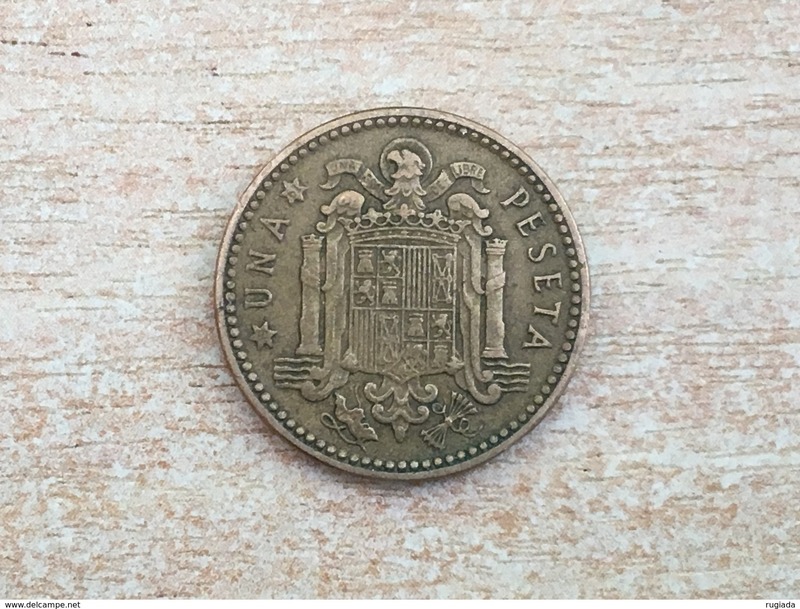 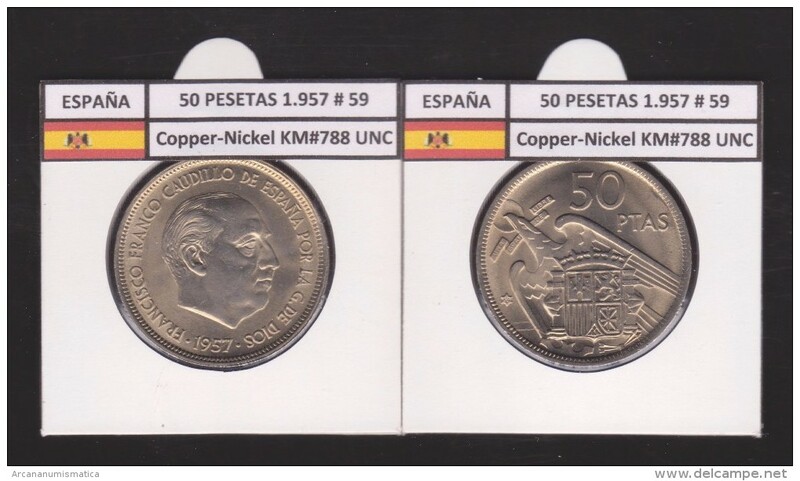 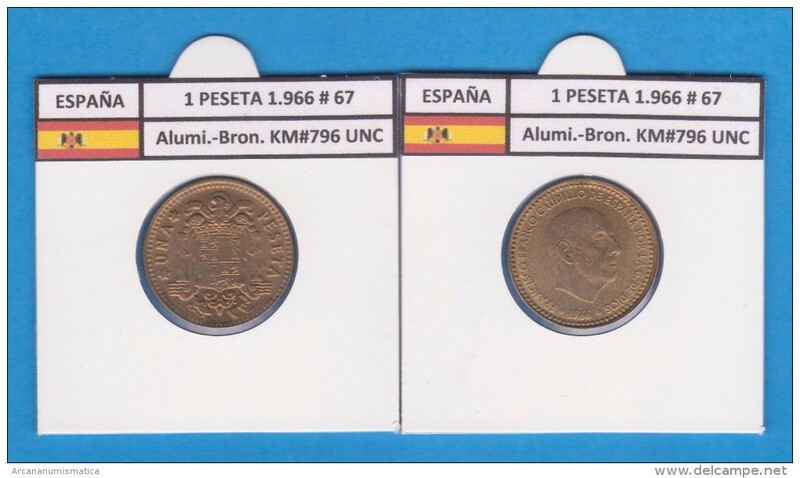 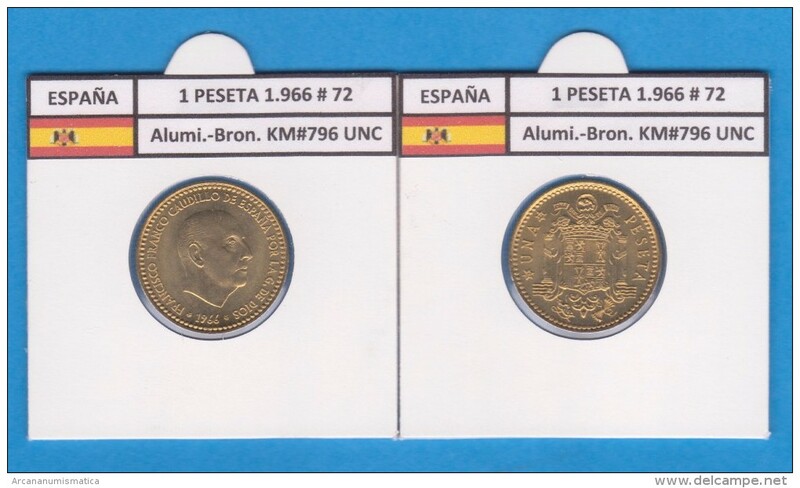 : 675 1879 very fine Bronze very fine 1879 10 Centimos Alfonso XII.